error_outline An unknown error has occurred. Please try again later. Login: Use Login if you are a Wool Classer or have previously created an Account. Use this option also if you are re-registering as a Wool Classer. Create Account: Use this option if you want to set up a new WoolClip user Account (e.g. wool grower, wool presser). Do not use this option if you are a registered Wool Classer. Wool Classer Re-registration. Click here if you need help. 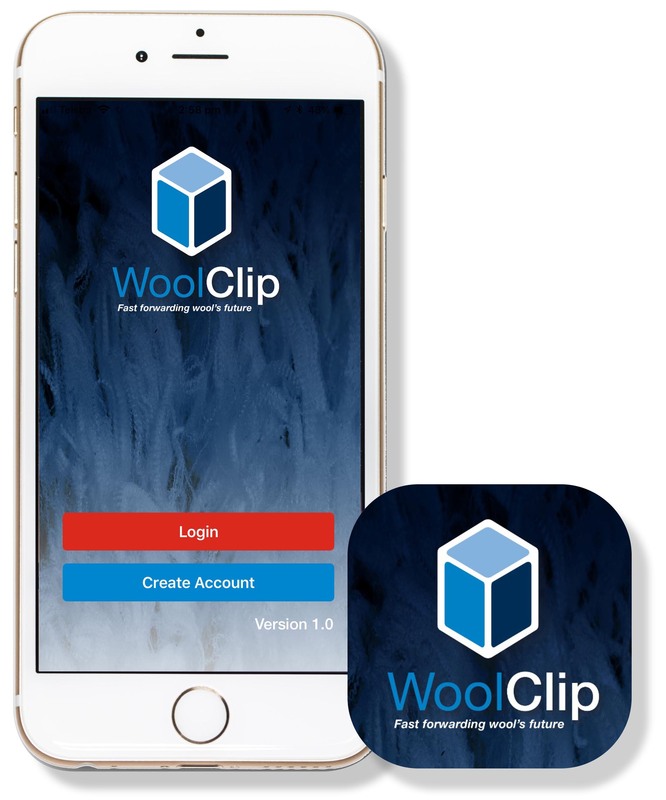 From in-shed to the end of the wool pipeline, WoolClip app & web keeps you way ahead of the mob. It’s the fast, free, fully mobile way to specify, complete the NWD, follow the BaleTrail, and be RFID ready. Welcome to WoolClip – Fast forwarding wool’s future.